Thank you for taking an interest in my works. 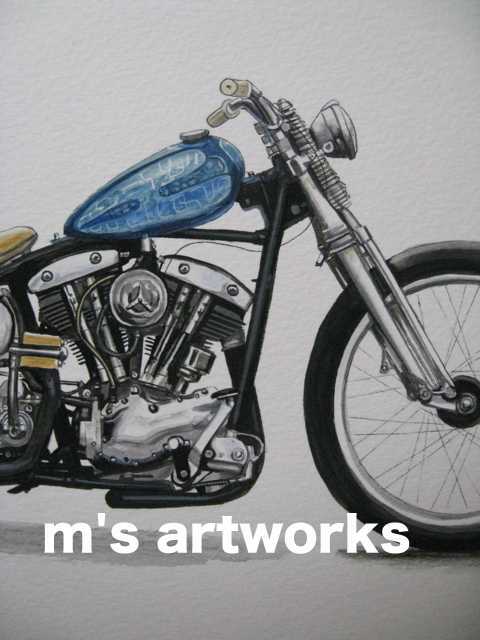 How about a detailed painting of your motorcycles or cars? from your favorite angle and send it by e-mail or mail. Starting from a rough sketch, then paint it with watercolors. 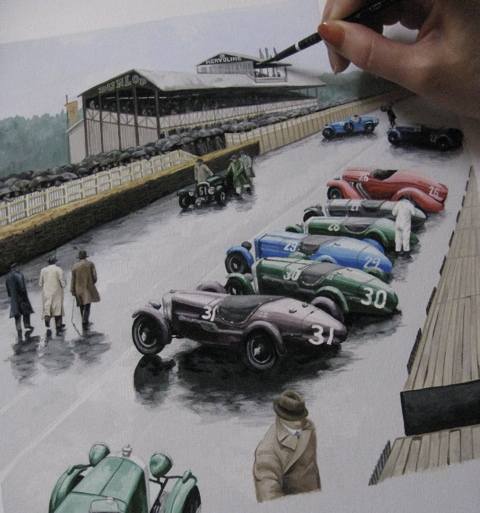 Of course, all works are done by hand-painting. 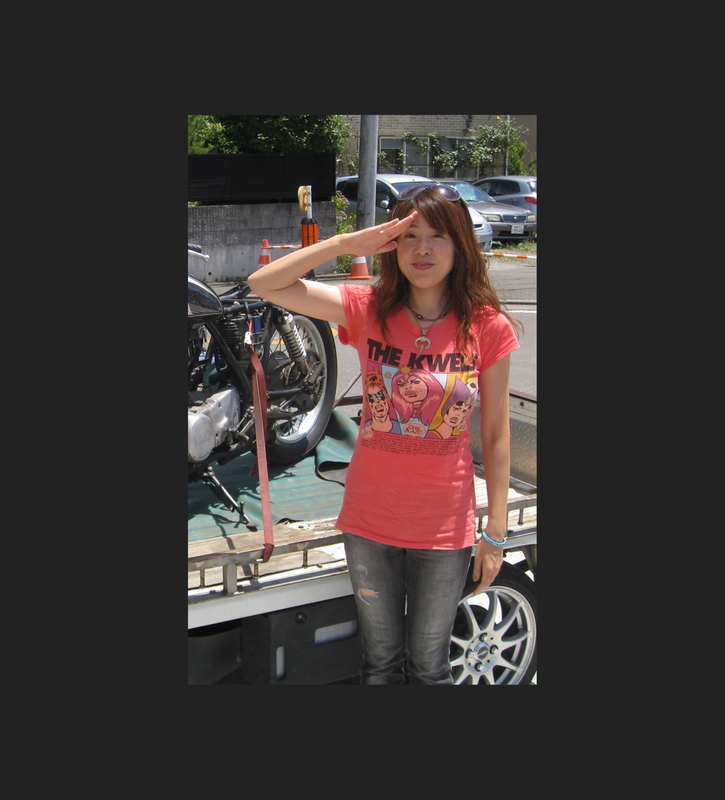 You can check the process and how to finish up a picture of your motorcycle/car at my blog. 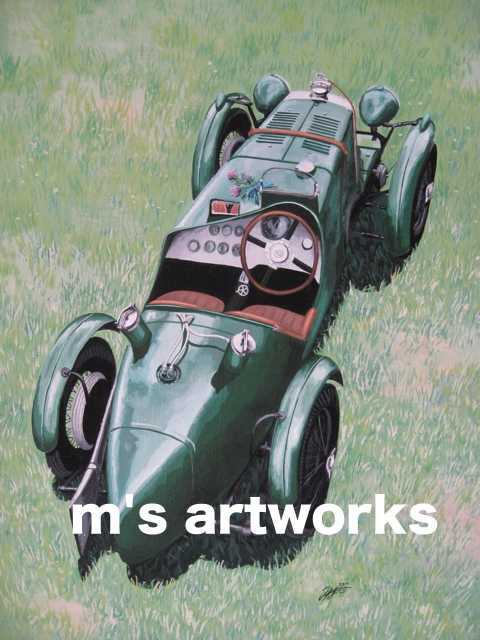 Copyright 2010 m's artworks All rights reserved.